A California company says that its new building-integrated Solar Roofing looks like standing-seam metal roofing. Forward Labs says that installations will start in the San Francisco area next year. 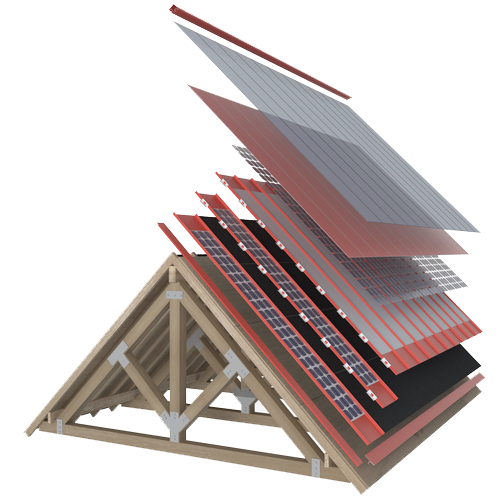 Image Credit: Forward Labs This graphic from the company's website shows the various layers of its Solar Roofing. The company says that the system includes vents to keep solar panels cool in summer and preserve more electrical output from the panels. 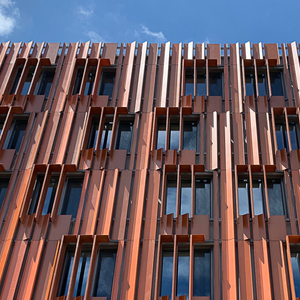 A Palo Alto, California, company says that it has developed a building-integrated photovoltaic system with a top layer of tempered glass that looks like a standing-seam metal roof. The solar panels can be installed for $3.25 a watt — roughly the cost of a conventional racked solar array. Forward Labs is now taking $1,000 deposits and says that installations will start in the San Francisco Bay area early next year. The company is apparently planning much wider distribution in the future, but cautioned visitors to its website that it could not commit to fulfilling any orders beyond the immediate Bay Area in 2018. 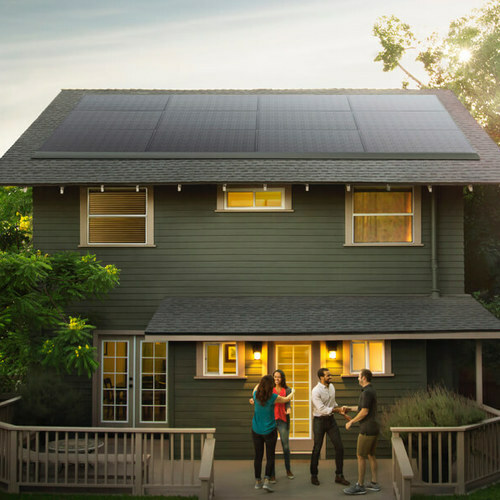 The Forward Labs product, called Solar Roofing, looks like a direct competitor to Tesla’s Solar Roof, in which solar cells are embedded in glass-topped shingles. 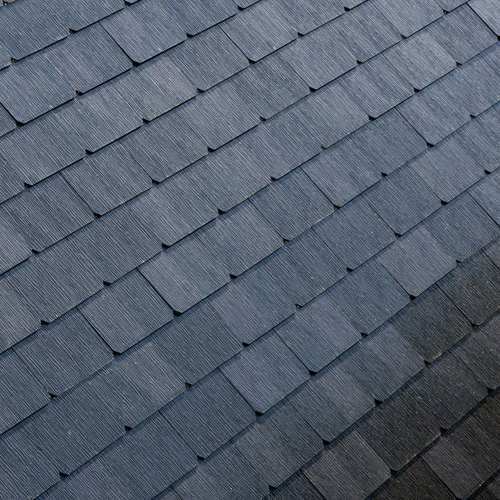 Tesla started taking orders for its roofing several weeks ago. Forward Labs says that all wiring connections for the roof are made inside the attic. A roof can be composed of solar and non-solar panels, with the mix depending on the amount of electricity the homeowner wants to produce. 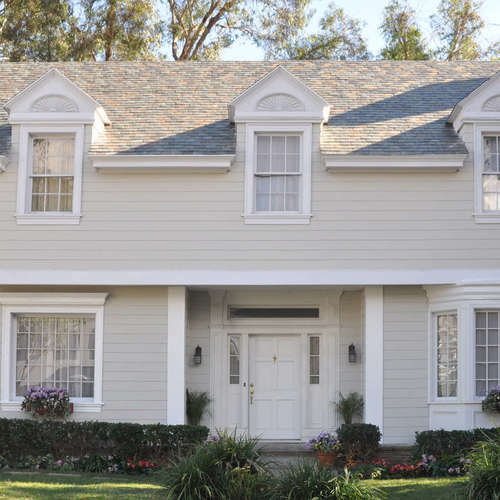 Solar and non-solar panels look the same, with roofing available in eight colors. 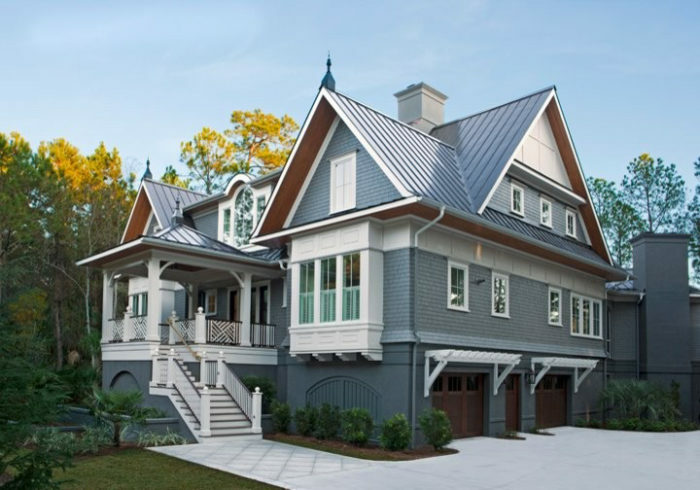 Non-solar roofing — galvanized standing-seam panels — cost $8.50 per square foot. 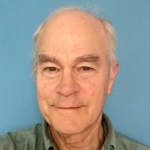 Solar portions of the roof produce 19 watts per square foot; at Forward’s list price of $3.25 per watt, that’s an installed cost of $61.75 per square foot for the solar collectors. By contrast, the estimated cost of Tesla’s active PV roofing is about $42 per square foot. 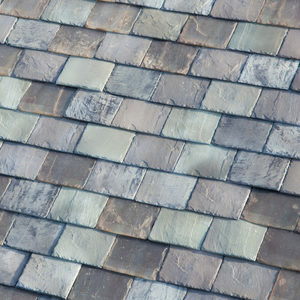 (Tesla’s non-solar tiles are about $11 per square foot.) Tesla, however, has not disclosed the output of an individual tile. An analysis by PowerScout estimates that the price of energy generated by the Tesla roof is about $4.75 per watt. With an output of 19 watts per square foot, a 5-kW Solar Roofing system from Forward Labs would require 263 square feet of solar roofing. 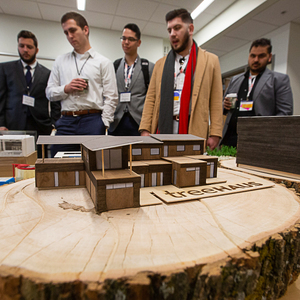 Forward Labs says the roofing includes a passive venting system to help cool solar cells during the summer, reducing a falloff in electrical output that comes with higher temperatures. 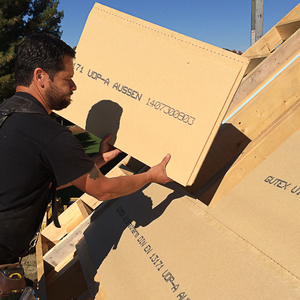 The roofing can be installed two or three days on a roof with a minimum pitch of 1:12, according to the company. 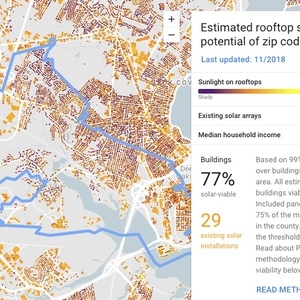 An article posted at GTM quoted Forward Labs CEO Zach Taylor as saying that Solar Roofing components are assembled in a metal frame off site and can be installed in about half the time as a conventional solar array. The collectors use silicon solar cells, which the company says are “in line with high-efficiency monocrystalline solar panels,” GTM said.